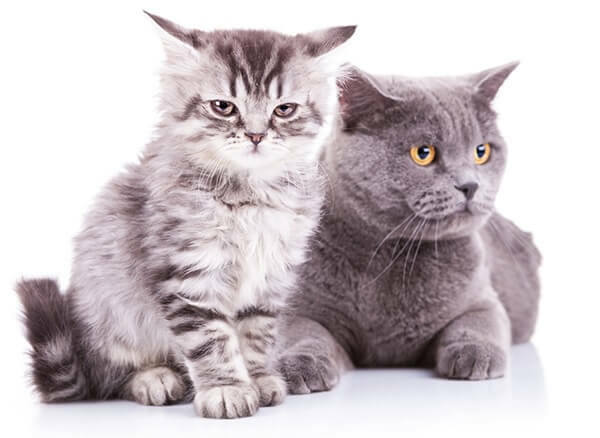 Your existing cat (or cats) will have established territory and the introduction of another, albeit a little kitten, is not necessarily going to be well received. It’s important to ensure that the resident cat is not given the impression that it is under siege. When choosing your new kitten, have your cat’s personality in mind. 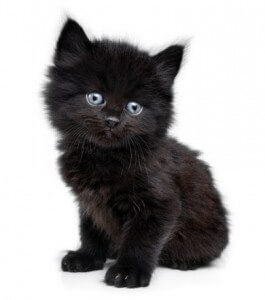 For example, don’t purchase a very confident and outgoing kitten if your existing cat is timid or shy. Arrange to collect your kitten on a day when you know you will have plenty of time to devote to settling it in, for example a couple of days over a weekend or during a time when you are not at work and the household is relatively peaceful. Some planning is necessary to prepare the home for the new arrival and the introduction process so, before the kitten arrives, purchase or hire a kitten pen (or large dog ‘crate’ of similar construction) and position it in a room that your existing cat doesn’t particularly favour, for example a spare bedroom. A kitten pen is a large metal cage with a solid floor that is normally used for kittening queens or cats after surgery that need to be confined. It is quite large with plenty of room for a bed, toys, food, water and a litter tray. They are easily collapsible to enable the pen to be moved from room to room. Think cat once your new kitten arrives and think scent first. Your home will have a scent ‘profile’ which is familiar and reassuring to your resident cat. It will consist of all those things that go on there, the dogs, the children, the hobby equipment, the cleaning materials, the food you like and so on, all mixed in with your cat’s own scent. All the corners of your furniture will have been wiped by your cat’s chin and face, the doorposts have been brushed by its coat and the carpet will often bear the marks of claw sharpening and the scent from its paws. Your home is well and truly possessed by your cat.